Power Mech Projects Ltd, also provides comprehensive service in diverse fields including Petro Chemical Plants, Irrigation Projects, Cement, oil, gas and Steel Industries. The company has successfully executed several challenging jobs in unfavourable environment, and in remote areas in India and abroad. The range of services include erection of penstocks for Hydro Power Plants, Fabrication and erection of Pressure Vessels for Industries, Canal Siphon for irrigation projects, blast furnace for steel plants etc. Since each of the sector demands a unique requirement Power Mech is capable of providing deemed service and holds credibility through performance. 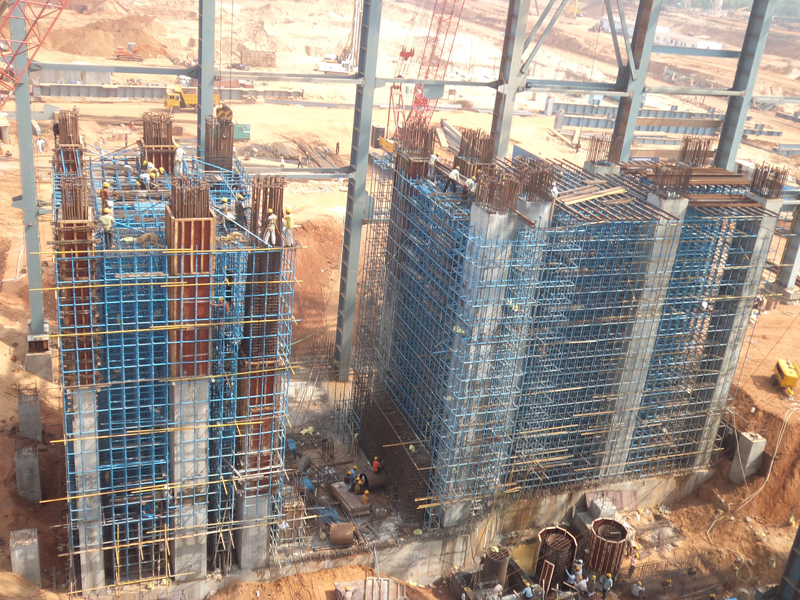 Power Mech is a reliable partner in executing projects under difficult terrains and unfavourable conditions. Fabrication and Erection of Raised Canal Siphon (636 m long steel pipeline of 4 m Diameter) for major irrigation work on 16 piers across river Bansagar Feeder canal at Bansagar, MP, India. 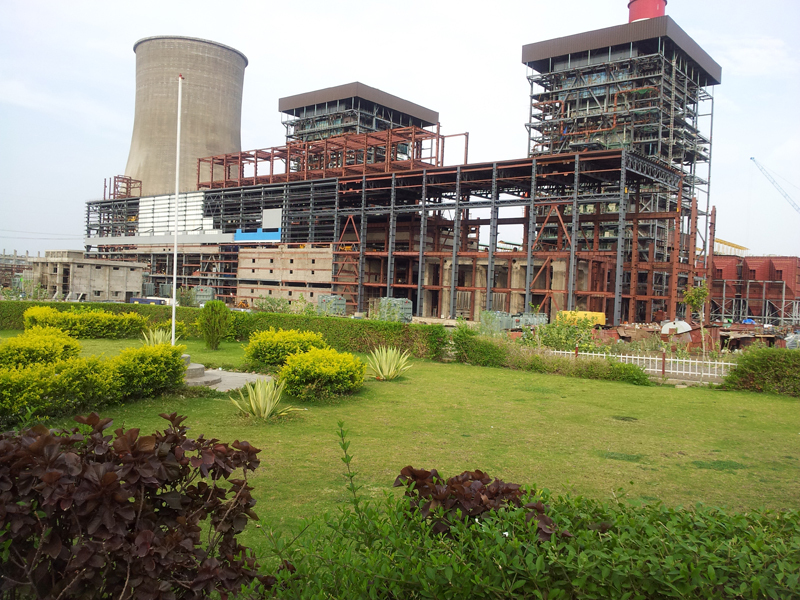 Erection of structures for blast furnace, JSPL, Odisha. Erection of structure for steel melting shop, 3.0 MTPA integrated steel plant, NMDC, Nagarnar, Chhattisgarh. Mechanical Erection of Balance of Turbine Island of 2X700 MW Rajasthan Atomic Power Project, Nuclear Power Corporation of India Limited.